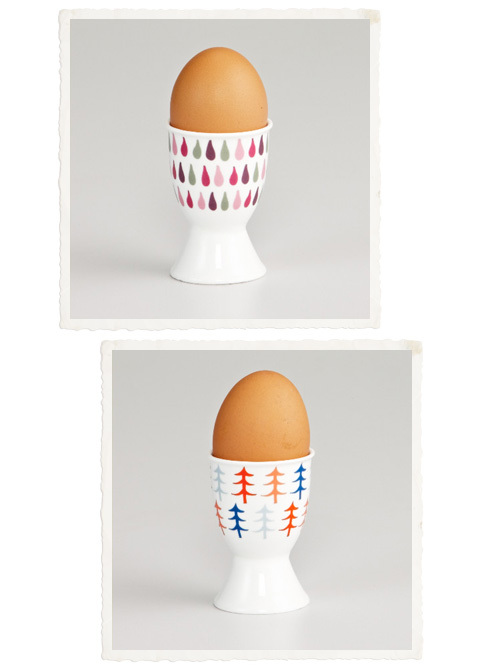 I've decided that these cute egg cups from Mozi are definitely on the wishlist. Cute! But they could easily be home made! An interesting diy idea for the weekend! I was about to say something on this topic . But now i can see that everything on this topic is very amazing and mind blowing, so i have nothing to say here. I am just going through all the topics and being appreciated. Thanks for sharing.